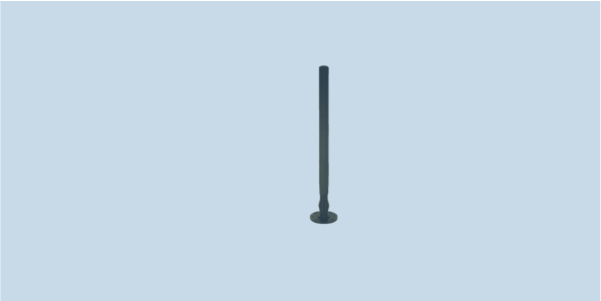 HD2400M is a rugged high-gain vehicle antenna for communications and counter-RCIED applications in the 2100-2500 MHz frequency range at up to 50W RMS power. HD2400M is a groundplane-independent high-gain (+3 to +8 dBi) omnidirectional antenna covering the wireless LAN communications frequecy bands. This rugged spring-mounted antenna can handle up to 50W RMS power and mounts to vehicles using the 4-hole US or 3/6-hole NATO pattern.